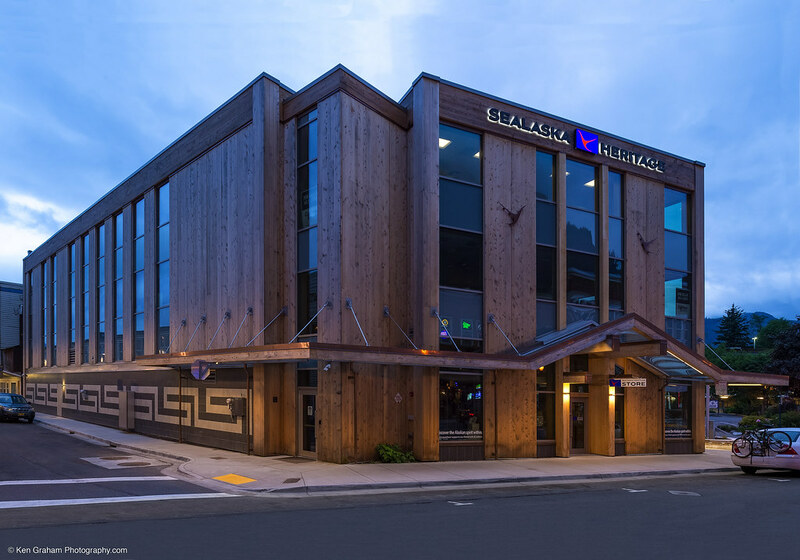 PDC provided the mechanical and electrical design for this contemporary 3-story and basement, 30,000 sf Alaska native cultural and visitor’s facility. 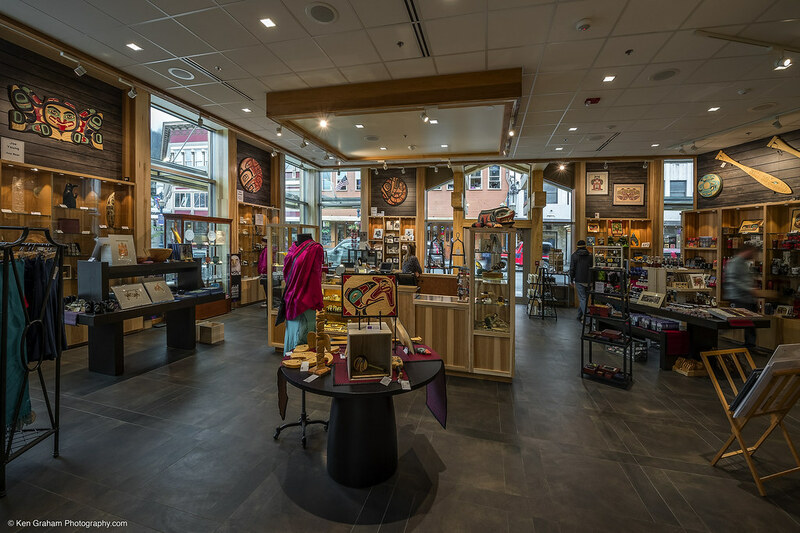 A clan house is located on the first floor along with a gallery and an expanded retail store. 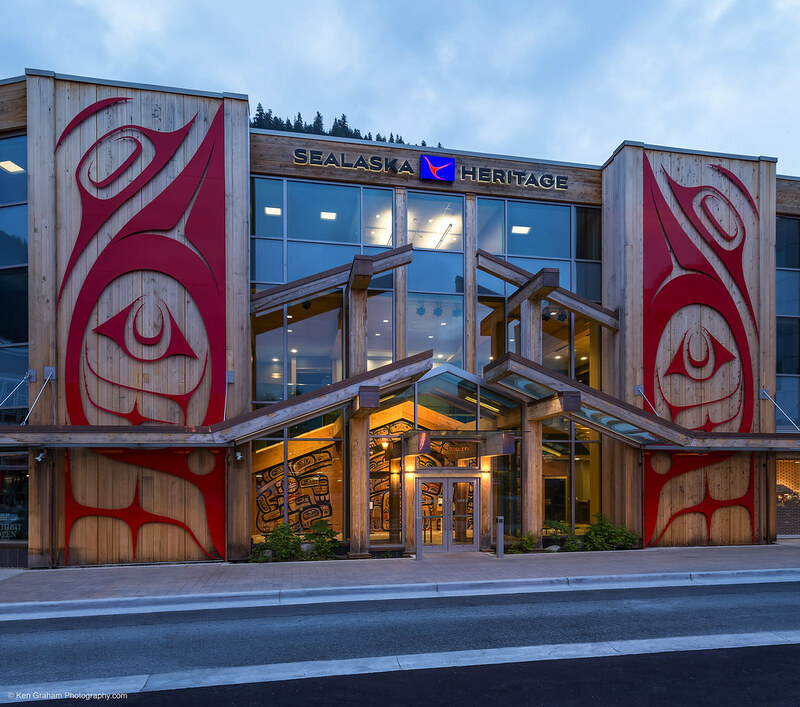 The first floor also hosts an office for the center’s artist in residence, a new program that Sealaska Heritage Institute (SHI) is very excited about. The artist will have direct access to the collections space where they can look at a clan hat or a war helmet from 200 years ago and have it inspire what they’re working on today. 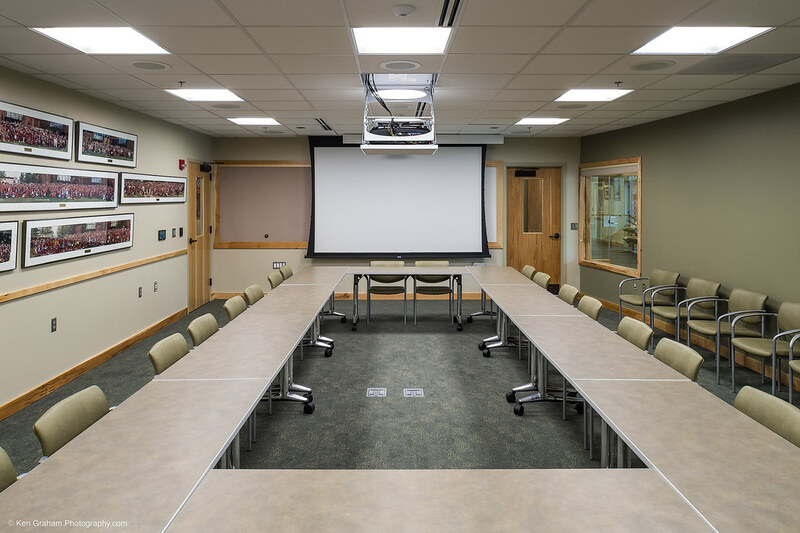 Language revitalization is a primary focus of the educational facilities on the second floor, where a large classroom space is located to support both on-site and distance learning through video feeds and other technology. 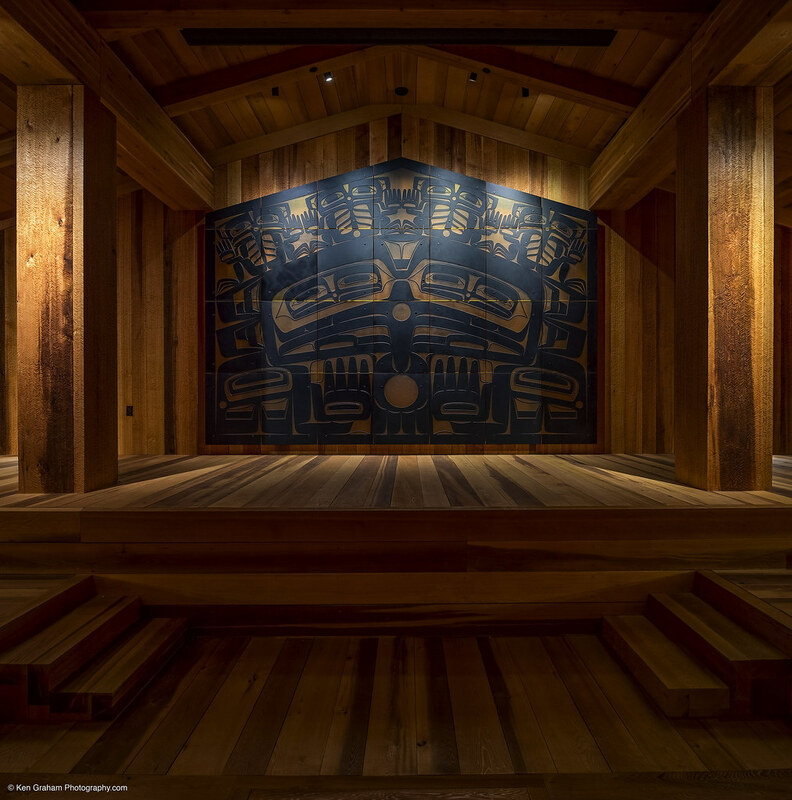 SHI’s collection of Tlingit, Haida, and Tsimshian language recordings is the largest collection of its kind in the world. Language revitalization is becoming more of a priority with so few speakers alive today. 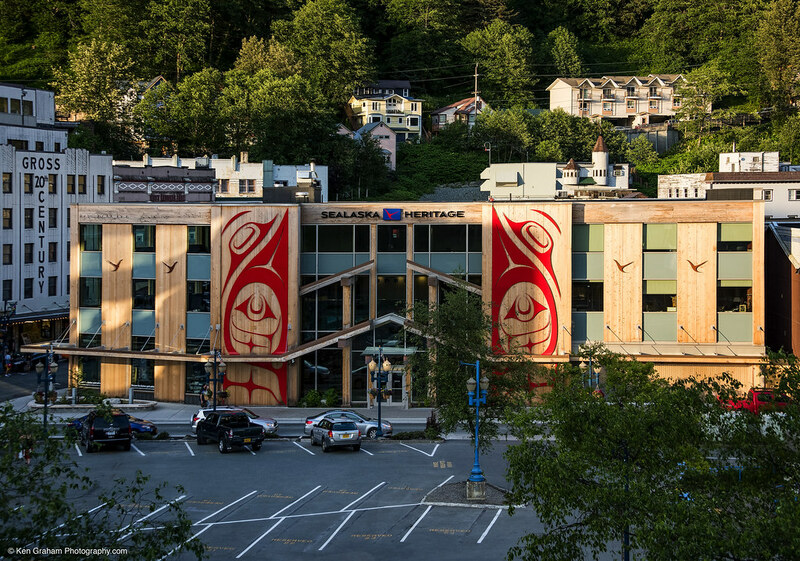 According to SHI, there are only 120 Tlingit speakers, 3 Haida and 10 Tsimshian. 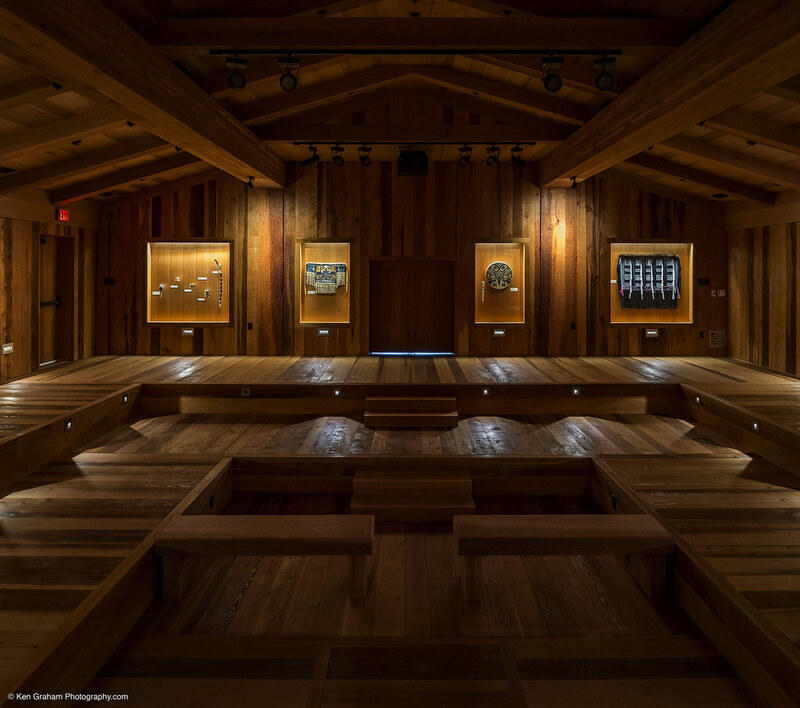 This “living history” room will also be the location for SHI’s Native lecture series. 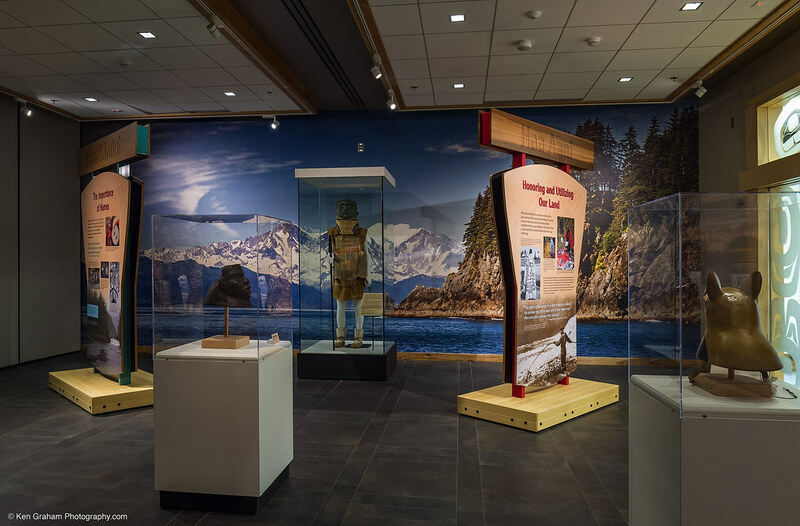 Like the center itself, the lecture series is designed to promote cross-cultural understanding of the indigenous cultures of Southeast Alaska. Energy conservation was a prime design consideration. 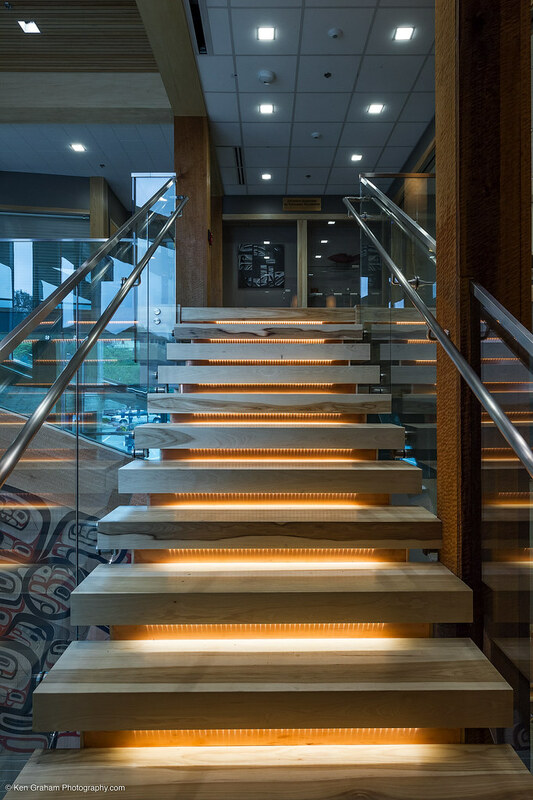 The facility features LED lighting systems to meet its energy goals and reduced maintenance costs. 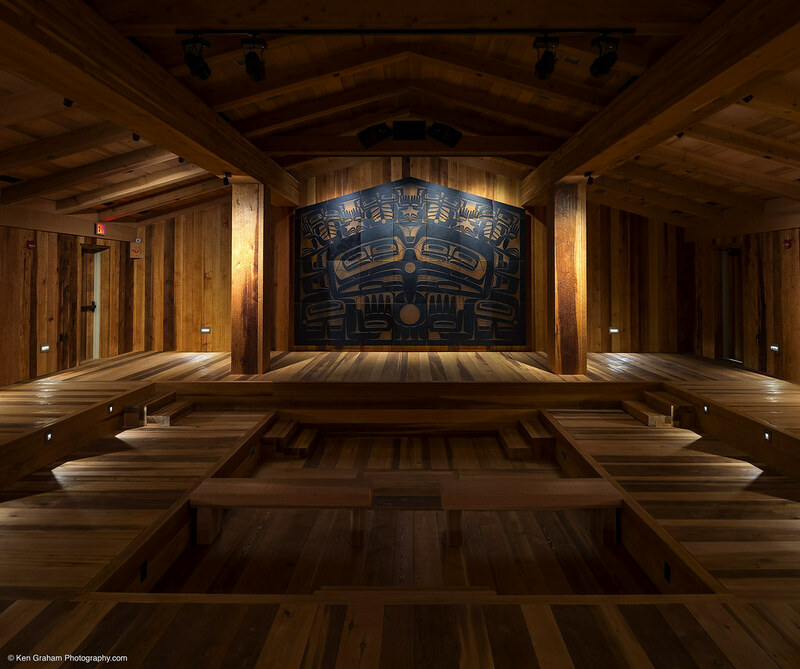 The Ceremonial space includes a LED performance lighting system. 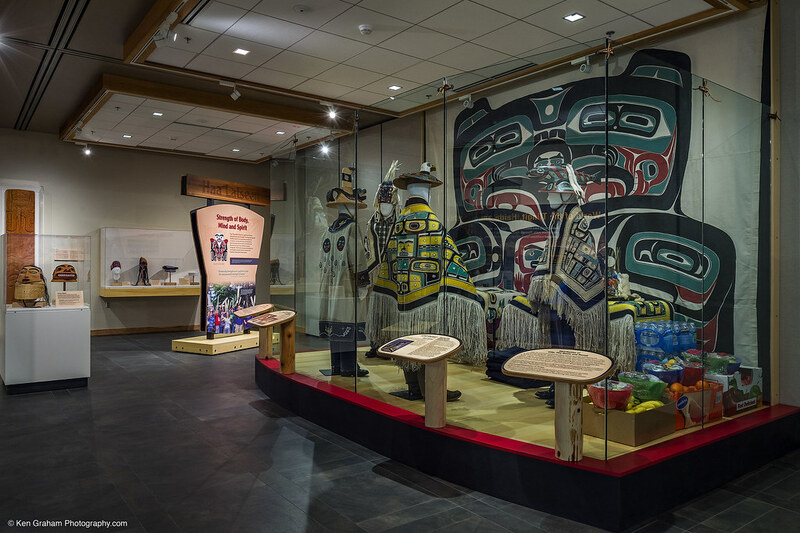 The LEDs in the exhibit halls were selected not only for their energy efficiency and maintenance advantages but their favorably low UV emissions. 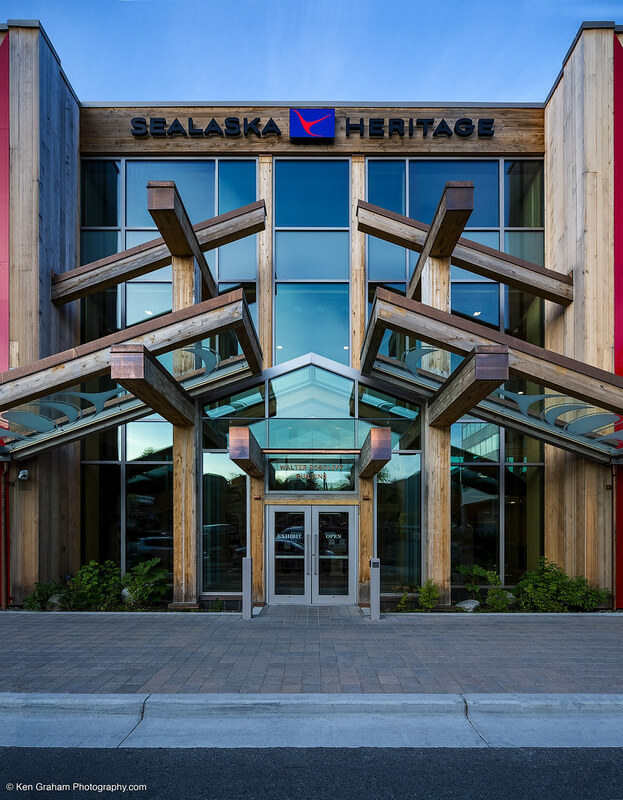 The facility was designed to be a LEED Gold certified facility. PDC also provided construction administration services. 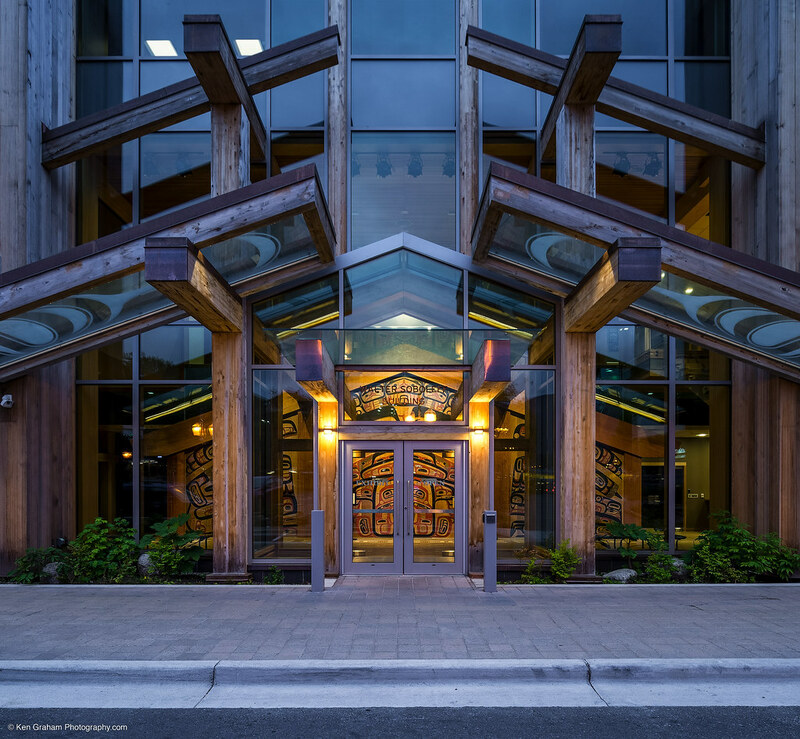 PDC’s participation during construction helped assure the facilities LEED Gold certification.